Welcome to our online home. Our high quality printing services go hand in hand with our most treasured asset: our impeccable customer service. From the early steps when a quote is generated, right till the moment your product is delivered, your individual needs are the centre of our activity and process. The invaluable experience accumulated from over two decades in the printing industry is evident in the quality of our end product. As a leading print company in Malta, we have been entrusted with a variety of projects from Malta’s most prestigious organisations. We are innovators. 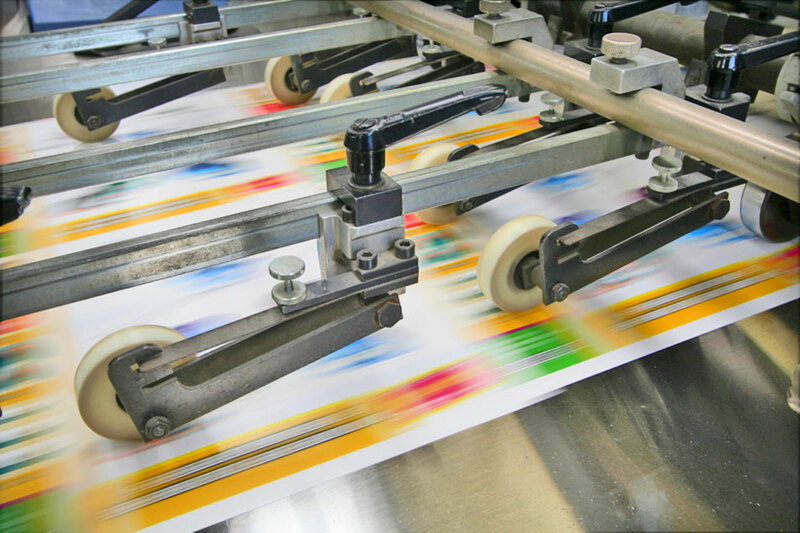 Velprint evolves as rapidly as our customers’ creative needs develop, making us the ideal starting point for your next business printing requirement. For your Custom/Small printing needs. For your larger print runs.